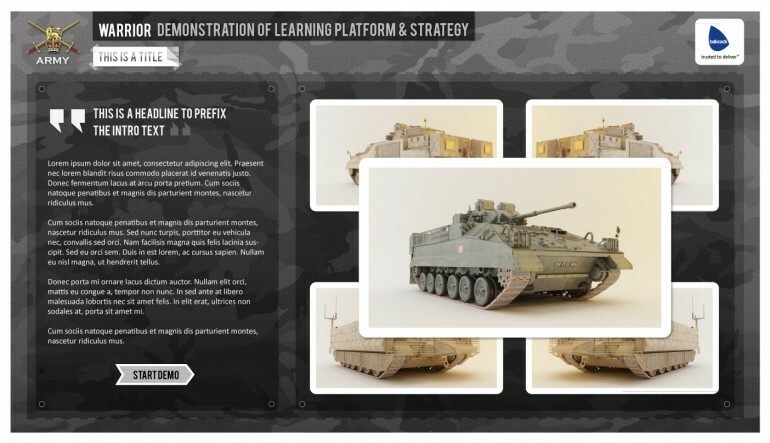 Twofour created an accurate and engaging learning resource which provides vital information to frontline troops. 3D animations combined with interviews re-enforced the importance of correct procedures. Skill’s used – Adobe Captivate.